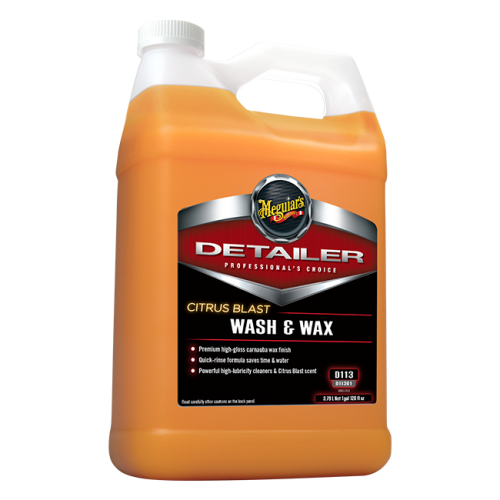 Meguiar's Citrus Blast Wash & Wax - 1 gal. Mix one ounce per one gallon of water. For best results use Meguiar's DMS6000 Metering System for precise mixing and less waste. Wash vehicle. Rinse thoroughly.